TORONTO (January 12, 2013) – The members of the National Hockey League Players’ Association (NHLPA) have voted to ratify the new Collective Bargaining Agreement (CBA) between the NHLPA and the National Hockey League (NHL). While the players’ vote ratifies the new CBA with the NHL owners, a written Memorandum of Understanding (MOU) consistent with what the players voted on, must be completed before the Agreement becomes final. 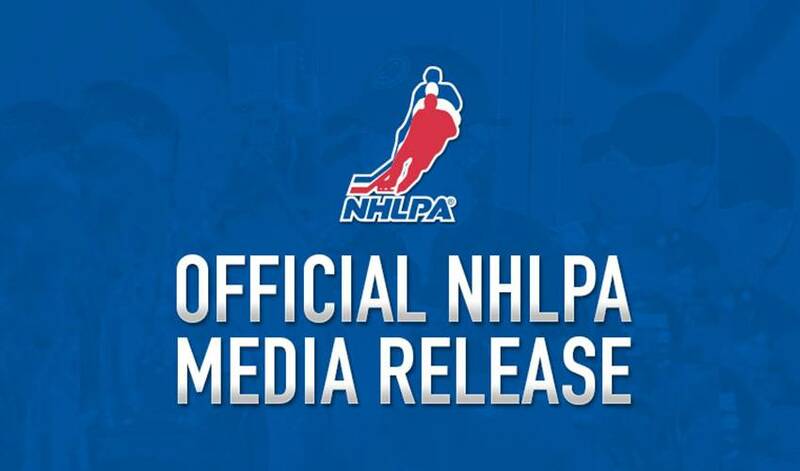 The NHLPA and the NHL continue their work to finalize the MOU.